Flowers are a traditional way to tell our mothers that we love them. But if you're looking for something with a little more meaning, use flowers and plants to express a secret message. Sending messages this way was extremely popular during the Victorian era but many people still keep the tradition alive today. 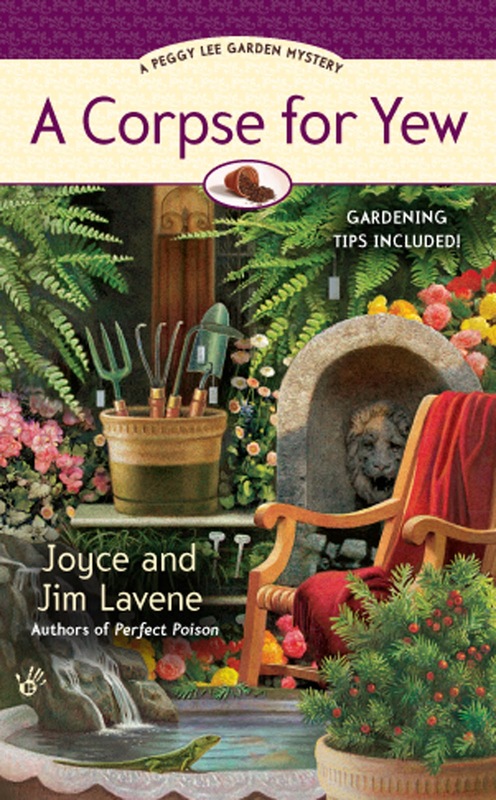 Using the secret language of flowers and plants is easy. Every flower has its own meaning. Florists usually have cards at their shops that can tell you about the secret language or you can look online at www.ifloral.com. Some flowers that are good for Mother's Day are pink carnations which mean gratefulness. Red Carnations denote adoration for one's mother. White carnations, as with all white flowers, are worn when one's mother has passed. Roses are always popular. Mature roses (full blooms) mean gratitude. Yellow roses express devotion. Looking for something less traditional? Try sunflowers which mean respect. Daisies denote playfulness and cheer. I prefer plants to flowers myself because they will last as long as you are willing to care for them. In this case, tell your mother you appreciation her devotion to you with African violets. 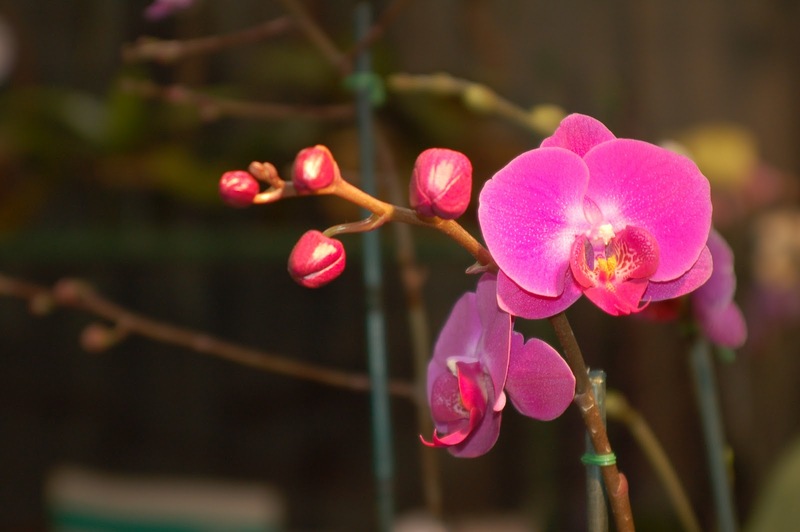 Orchid plants symbolize love, refinement and beauty. Check out the meanings behind the flowers you'd like to give your mother and give her a card that explains the meaning. It will be your secret message to her! Wonderful! Lilacs symbolize the first emotions of love. I love lilacs. Mmm, that wonderful smell. But my favorites are peonies. If only they had a longer season. True, Krista. And a few less ants!